A LOVE TURNED BITTER: inspired by Taylor Swift's Bad Blood, this is the story of what happens when an epic friendship crumbles spectacularly, and how it affects an entire village. Contains hill witches, a hot air balloon festival, and a mechanical caribou. My short story, Leaves, Trees, and Other Scary Things, is included in the 2017 YOUNG EXPLORER'S ADVENTURE GUIDE. 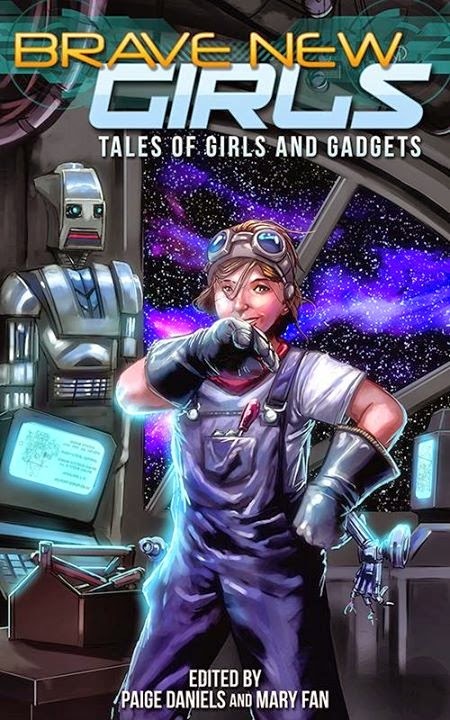 Girls, Boys, Robots- Everyone is Welcome here! 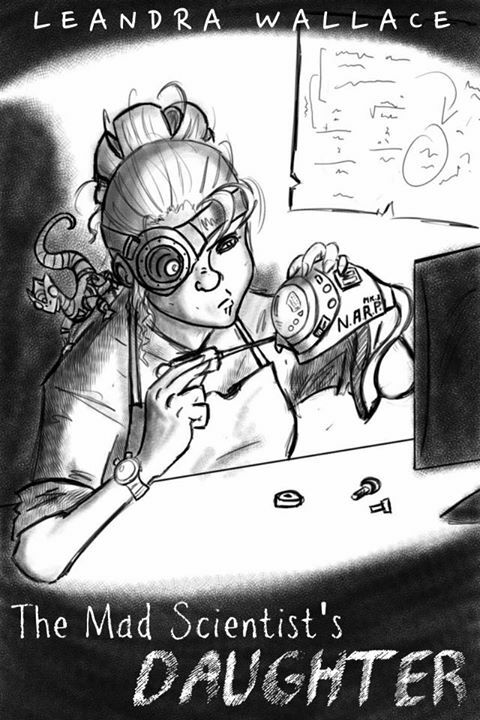 What's it like to be a space station detective? To be homesick for Mars? What do you say when your robot gets you in trouble? collections serving middle graders and teens. 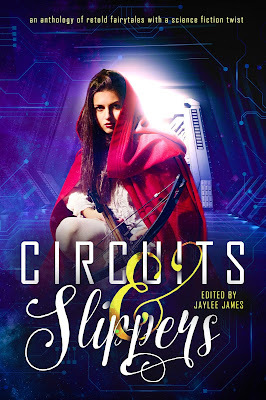 My short story, Prina and the Pea, is included in CIRCUITS AND SLIPPERS, published September 2016. 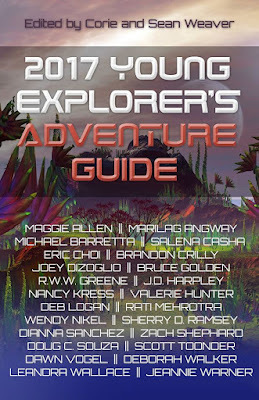 My short story, The Mad Scientist's Daughter, is included in BRAVE NEW GIRLS: TALES OF GIRLS AND GADGETS, a YA science-fiction anthology, published June 2015.